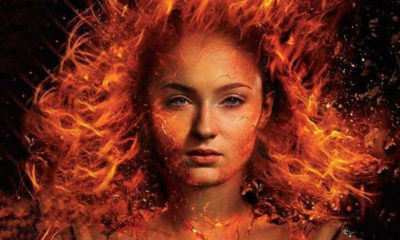 Our annual run-down of what to expect from top toon and vfx blockbuster franchises at this year’s Licensing International Expo held in Las Vegas, June 14-16. This year at the show, Disney Consumer Products, the world’s largest licensor, will be focused on their ever-growing classic franchises, blockbuster films and the emerging L&M opportunities for Disney Channel and Disney Junior network shows. Expect big things from some of the Mouse House’s most popular franchises. Following the release of highly anticipated sequel Cars 2, the studio has big plans to turn the films into their largest merchandise program of the year. New cross-platform content, theme park attractions and product lines to carry the automotive entertainment juggernaut through the coming years will follow the merch boom. Mattel’s new toy line out this summer will include the Tokyo Spinout Track Set with dual vehicle launchers and elevated spinning platform; Secret Spy Attack Finn McMissile loaded with spy weapons, sound effects and transformation capability; Lights & Sounds Die-Cast Assortment of figures and the collectible Character Die-Cast models with new vehicles debuting every month. For girls, the Disney Princess and Disney Fairies lines will kick off “The Story Begins With You” campaign with entertainment content and promotions—including a new TV special on Disney Channel featuring the Fairies this fall titled Disney Fairies and the Pixie Hollow Games. 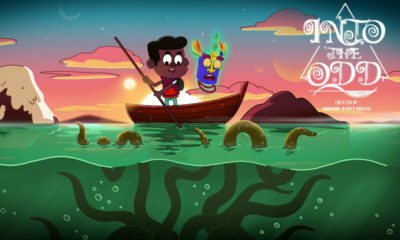 Disney Channel’s popular series Phineas and Ferb will be featured in new product lines leading in to 2012, and with the January launch of Disney Junior, new L&M programs will be launched in conjunction with new series. Classic franchise Winnie the Pooh will hit retail with a new focus on getting back to its roots. With the film’s release in July, updated merchandise program and successful digital book application, Pooh is set to take off with new opportunities coming from DVD and new programming on Disney Junior. 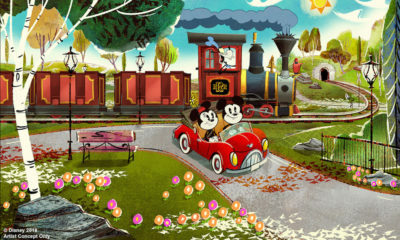 Mickey Mouse continues to loom large and DCP plans to bring the beloved rodent to new levels with upcoming Disney Junior programming and new licensing tracks for Mickey and his friends. Check out Disney Consumer Products at booth #4432. Home to established brands, breakouts hits and a constant influx of cool new content, Cartoon Network Enterprises is rolling into the show with a full head of steam, with secondary licensing categories for their focal brands to be announced during the event. In its sixth year, major boys action brand Ben 10 is strong as ever. Show announcements will include details on the next chapter of the animated series, brand partnerships and extensions, plus new international initiatives for the alien-busting Ben. 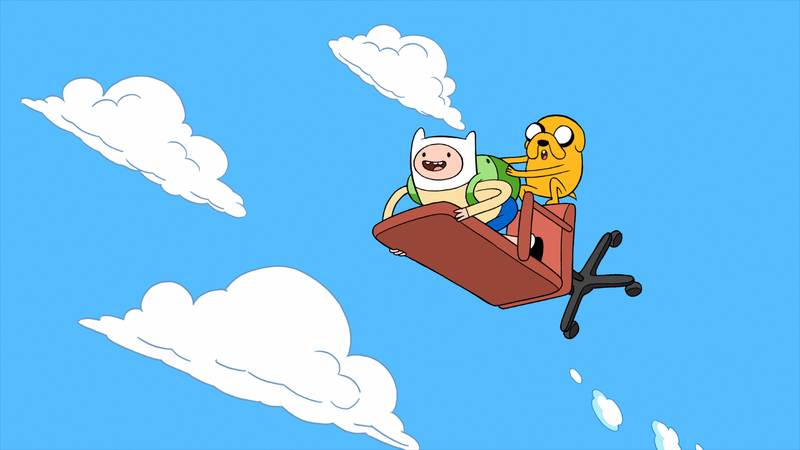 Penn Ward’s breakout hit Adventure Time is making its Licensing Show debut, having generated a formidable fanbase since its 2010 launch. Major partnerships and consumer products strategy will be announced for this quirky brand. In league with toy company Spin Master, CNE will be taking meetings to discuss consumer product strategies for Redakai, Spin Master’s 3-D trading card game which has inspired an animated series due to premier on Cartoon Network this year. CNE will also announce partners for apparel and back to school lines. Spin Master’s collectible toy line for girls, Zoobles, will be another featured property at the show, with CNE seeking partners to extend the brand into further product categories. Visit the Cartoon Network Enterprises booth, #5046. 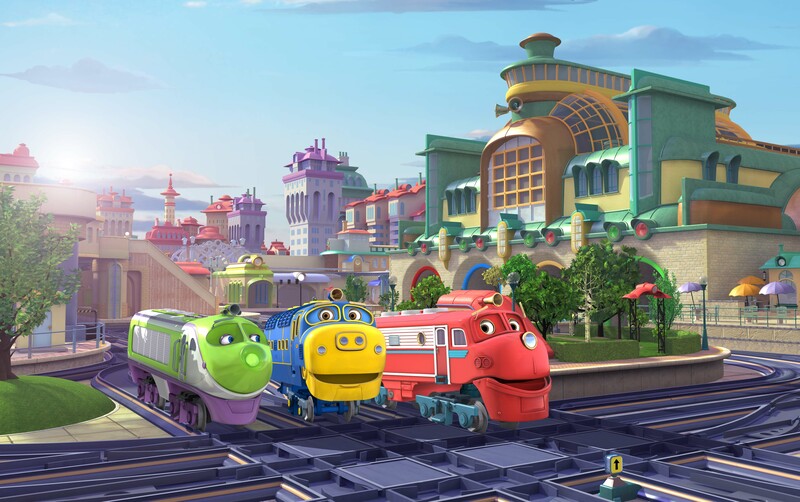 Now a hit in more than 175 countries, Ludorum’s CG-animated preschool program Chuggington continues to chug on into the consumer products station. A U.S. product program lauched at Toys ‘R’ Us during the holiday season last year and will continue to roll out in 2011. 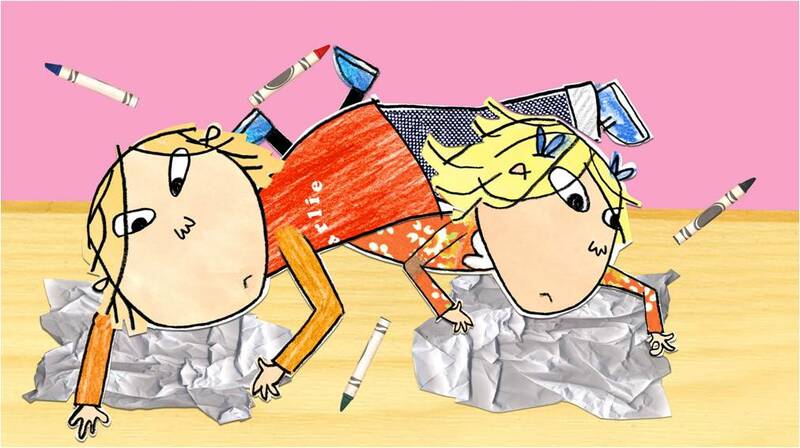 On board are 25 leading partners, including Hallmark, Crayola, MEGA Brands, Freeze, Hedstrom and more who are keen to extend the reach of the show’s colorful characters and engaging, educational stories. Find out more at Ludorum’s booth #4454. The delightfully enlightened VeggieTales gang are expanding their licensing oomph in the coming years. 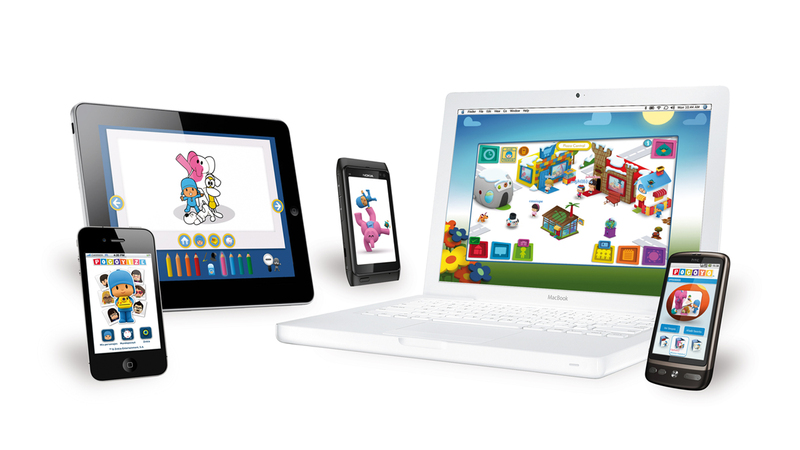 Big Idea Entertainment is launching new products for the popular preschool series in several key categories with top partners. 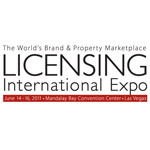 New licensees include Box Creations, which will create floor and tabletop cardboard playsets; Primary Leisure Global, offering GigglePOD interactive video booths; removable wall art from Brester Home Fashions; Golden Chair children’s furniture and new karaoke CDs from DayWind. New products will be on shelves as early as this summer. Visit them at booth #5452. Retro-savvy yet forward looking, Classic Media has a hold on some of the globe’s most popular brands, with a library of content that has reached worldwide and across many platforms. This year, they announce big plans for old school, new and reinvented franchises. Gearing up for its 25th anniversary next year, Where’s Waldo?/Where’s Wally? will be popping up all over the place. 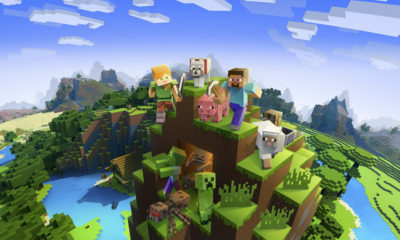 Following an award-winning launch in the U.K., consumer products will debut in Australia, France, Japan and other territories, while games will continue to roll out on mobile and other platforms worldwide. Which is no surprise, since Waldo/Wally has over 3.4 million fans on Facebook! Celebrating the big 3-O this year is popular kids property Postman Pat. The BBC has reupped their broadcast commitment, renewing their deal through to 2015. Master toy partner Character Options will extend the brand by building on their successful range toy vehicles and playsets. Plus, multiple top consumer products partners have renewed their licenses, including VMC (accessories and dress up), TV Mania UK (apparel), Smiffy’s (dress up), Amscan (party wear) and Gemma (greeting cards). 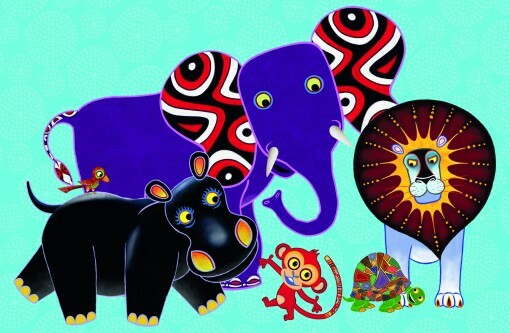 New preschool series Tinga Tinga Tales will also be a focal property at the show. Products have begun rolling out in the U.K. including toys (Bandai, global master toy partner), publishing (Penguin Group, global master publishing), apparel, games and more with key lines debuting this spring. In the U.S., Ravensburger (puzzles), Pressman Toy Corp. (games), University Games (Colorforms activity products) and DVDs are set to join Bandai and Penguin’s Grosset & Dunlap division as key partners. Coinciding with the franchise re-launching series Voltron Force, top consumer products partners led by Mattel and THQ will help introduce the ‘80s classic to the next generation. Mattel will develop toy lines based both on classic Voltron and the new Voltron Force (due in 2011 and 2012) while THQ’s first planned game is set to launch this fall. 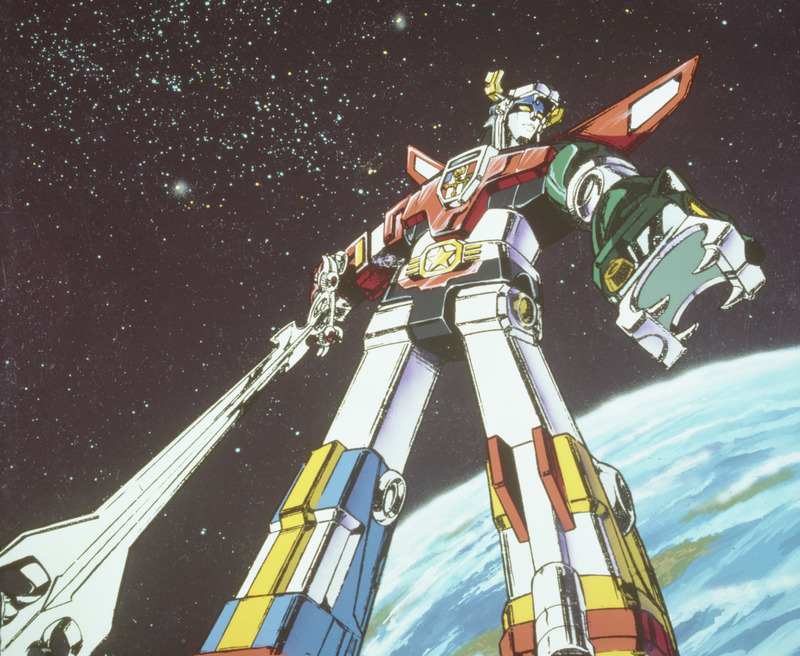 Other U.S. partners include The Bentex Group’s Extreme Concepts (t-shirts, tops) and Dreamwave (swimwear, sleepwear) divisions; Rubie’s Costume Company (costumes), VIZ Media (kids’ graphic novels for Force) and Dynamic Forces (comic books and graphic novels for classic Voltron). Classic will be bringing yet more classic characters to the show: Mr. Peabody and Sherman, who will star in a DreamWorks animated film set for 2014; and ‘80s action brands He-Man and She-Ra, for which the company is signing partners for the classic consumer products program. Experience the nostalgia at booth #5452. The super-powered franchises of Warner Bros. Consumer Products are flying high this year. Leading the charge is the highly anticipated, vfx-charged blockbuster The Dark Knight Rises (due out summer of 2012). Fans can look forward to the upcoming Batman Live stage show set to tour the globe. Also highlighted will be Green Lantern (out June 17) which will be supported by master toy licensee Mattel, among others, as well as the all-new CG animated series Green Lantern: The Animated Series which will be part of Cartoon Network’s new multiplatform original programming block, and exclusive content through DC Nation, featuring the DC Comics library of classic character properties debuting in 2012. Other upcoming DC/WBCP ventures include the new Superman movie, Batman animated series, Wonder Woman, The Flash and more. 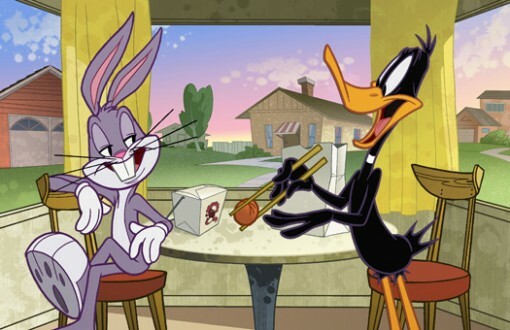 Cornerstone property Looney Tunes will remain strong, bolstered by multiplatform worldwide support and numerous initiatives for the beloved characters—including Cartoon Network’s The Looney Tunes Show. CN will also debut the new animated ThunderCats this year, supported by global master licensee Bandai America and other global partners. Hyped prequel The Hobbit will also have a broad licensing program. Scooby-Doo and Hanna-Barbera favorites continue as core properties. And don’t forget Harry Potter as the finale filme Deathly Hallows – Part 2 gets ready to launch July 15, along with the Wizarding World of Harry Potter theme park at Universal Orlando and WBCP’s partnership with Global Experience Specialists, bringing Harry Potter: The Exhibition experience to fans around the world. Spanish kids’ production company Zinkia Entertainment enters the show this year with a newly restructured consumer products business backing its flagship property, Pocoyo. 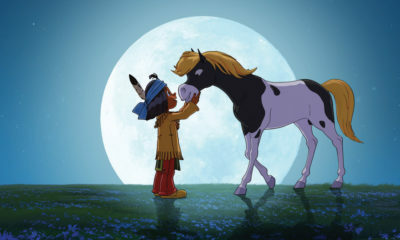 The animated TV series airs in over 150 countries, boasts a similar number of licensees, and the charming character was recently announced as the Global Kids Ambassador for the World Wildlife Fund’s Earth Hour “Beyond the Hour” 2011 campaign. New ventures in the U.S. include an all new toy line from Bandai America (due this fall), which includes SwiggleTraks flexible racetrack aimed at preschoolers, with music and a moving bridge, and SwiggleWheels motorized vehicles which come with a circular track. NCircle Ent. 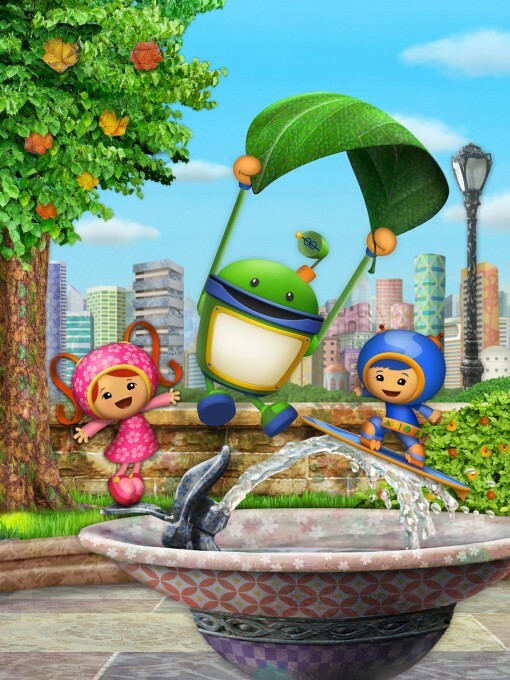 will offer a slate of DVD releases, with national promotions including on-package offer with Langers Juice bottles for the Dance, Pocoyo, Dance! DVD. Plans for 2012 and 2013 include new SKU’s from Bandai, a Pocoyo Circuits videogame and a theatrical 3-D feature. In Zinkia’s home territory of Spain, new licensees include Gallostra (socks, tights and leggings), Glop Games (bath color sets), Industrial Papelera Andina (gift wrap), Laboratorio Iberpos (band aids) and Reig Marti (sheets). These join a broad selection of consumer products already available from existing partners. Across Latin America, new and renewed deals offer fun tidbits for young fans. New sign-ons include Eduardo Morales Fashion Studio (Mexico; tees, active and sleep wear), Editorial Panini de Mexico (Mex. ; stickers, sticker albums and magazines), Photo Pack (Mex. ; dinner ware, water bottles and placemats), Malwee Malhas (Brazil; apparel), XOL Peru (Peru; lunchboxes, drinking bottles, containers and dinner ware), Ansaldo (Peru, Chile; toys and plush), Elite Global (multiple territories; plush, bath toys, Bump n’ Go Racing Car). 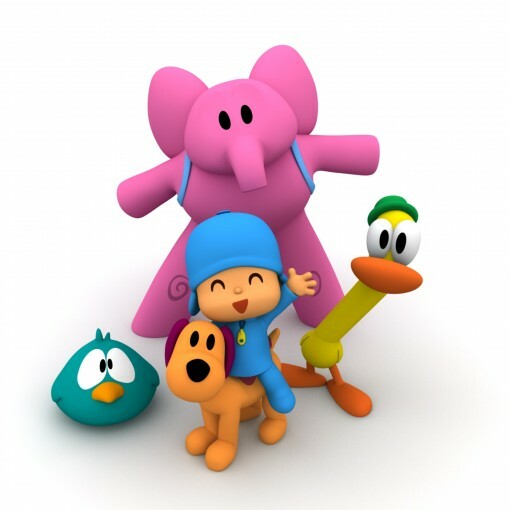 In China, Pocoyo will be found in magazines (ChongQuing Tianjian Cartoon Animation Culture), learning and picture books (Higher Education Press), online, interactive and new media (Skynet Asia), diapers (Megasoft Hygiene Products), DVD (Starwin) and toys (Bandai Guangzhou). Malaysia, Singapore, Philippines and Indonesia also boast new licensees for apparel, home textiles, dinner ware, furniture, back to school and stationary. 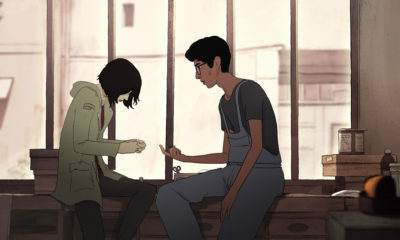 Zinkia has also announced plans for several new apps available globally this fall for the iPhone, iPad and iPod. Strutting into the show with a strong portfolio containing top preschool, kid, tween and teen brands, Nickelodeon Consumer Products has big plans for a variety of hot animated properties. Not to mention the licensing ventures they cover for Comedy Central, MTVN International and Spike TV. New products and merchandising properties will be unveiled for Teenage Mutant Ninja Turtles, Winx Club and Team Umizoomi. Coming off the global success of its 10th anniversary last year, NCP will introduce new lines of Dora the Explorer toys from Fisher Price and MEGA Brands. Among these latest covetable kids items will be fashion dolls with corresponding books and fashions, a new role-play kitchen and construction sets. Aquatic smash-hit SpongeBob SquarePants will feature on new toys from LEGO Group, Hasbro, THQ and Cardinal. Building sets, construction toys and videogames will be highlights of the new product lineup. Find out more at booth #1684. Topping BBC Worldwide’s priorities at the show will be Doctor Who, the longest-running sci fi series in the world (and they’ve got the Guinness World Record to prove it). The vfx laden show, now in its sixth series and currently starring Matt Smith as The Doctor, already has a gangbusters L&M program. But, much like the Tardis, you can expect it to venture into yet more territory: In addition to the already available DVDs and Action figures (and the rest of the 80 licensee product range) new U.S. partners include Browntrout (calendars), Quantum Mechanix (maquettes, prop replicas, novelties), Titan Merchandise (mini busts, urban vinyls) and Bif Bang Pow! (retro action figures, playsets, bobble head). 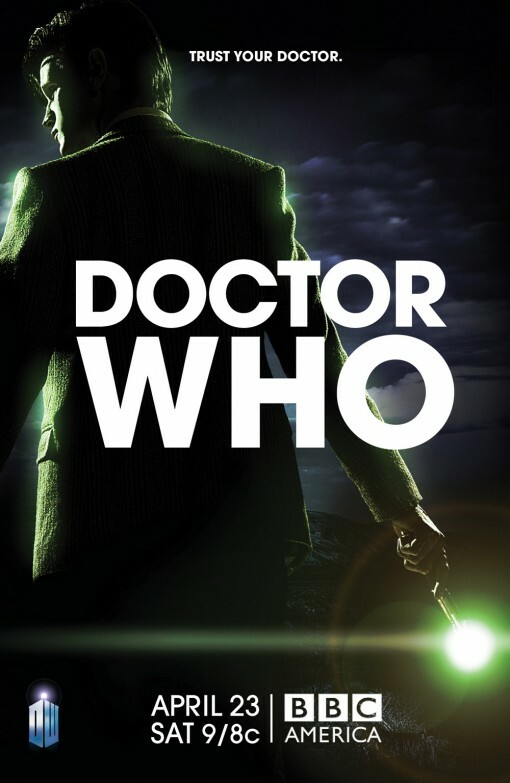 Ripple Junction soldiers on as the exclusive junior and men’s apparel licensee, and Panini began publishing a North American edition of the Doctor Who magazine earlier this year. 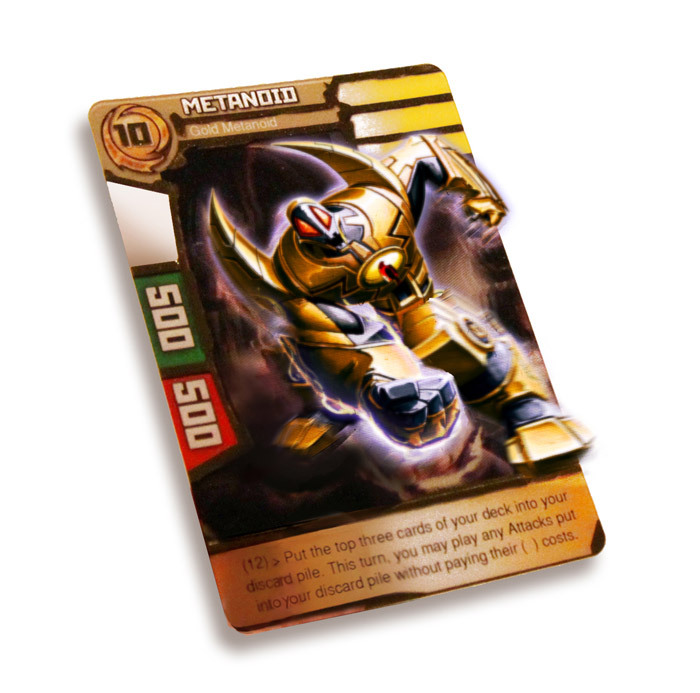 Underground Toys remains the master U.S. licensee. Expect a big product push around Comic-Con time this year in addition to a steady 2011 rollout. 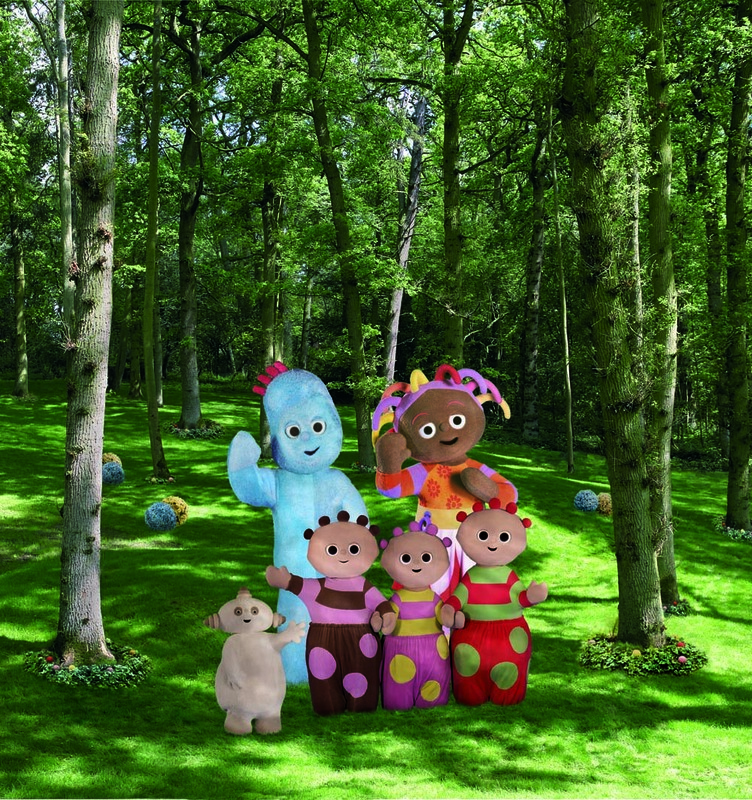 Kids animation properties In the Night Garden and Charlie and Lola will also have a strong presence. Night Garden, aimed at toddlers and preschoolers, is currently the #1 preschool brand in the U.K. and is viewed in 38 countries and 19 languages. 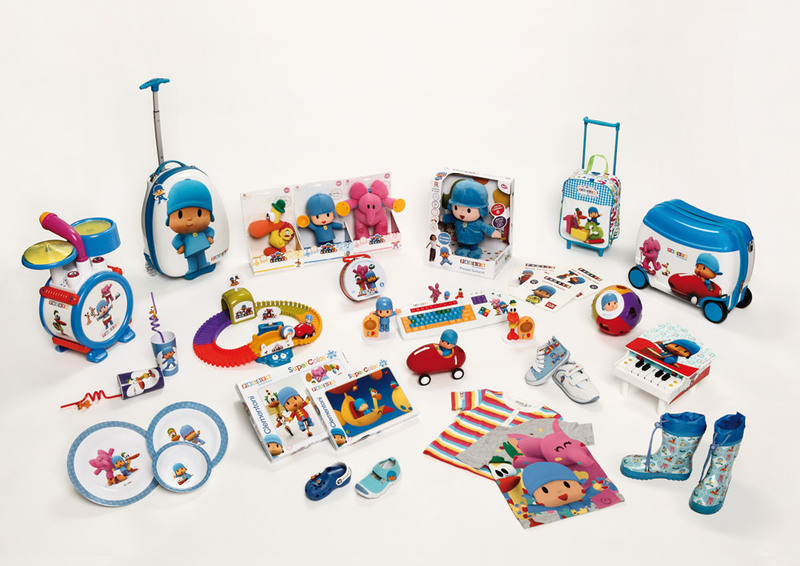 It hit American shores last year courtesy of The Hub and opened up the market for a deluge of Hasbro toys (plush, play sets, bath play), BBC Video DVDs and kids’ sleepwear from GB Global. Tiger Aspect’s Charlie and Lola is based on the popular books by British author Lauren Child, the latest of which, Slightly Invisible, is set to launch in the U.S. this year (Candlewick Press). 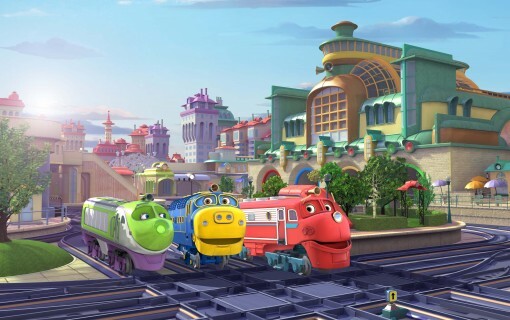 The series currently airs in 35 countries including Disney Junior in the U.S. A forthcoming announcement form BBCW will name the new master toy partner set to launch new plush toys, games and arts and crafts items in early 2012. The property is also showing rapid growth in Brazil and Asia, with 16 licensees to date covering apparel, stationery, confectionery and toys, while expansion is planned for Spain, Portugal and Italy this year. Primed to pounce yet again on the stereo 3-D CG animated feature market, Universal, together with production partners Illusion Entertainment, will be highlighting two nifty upcoming family flicks ripe for the licensing. Up first is next year’s take on a kids’ classic, Dr. Seuss’ The Lorax (due out March 2, 2012). 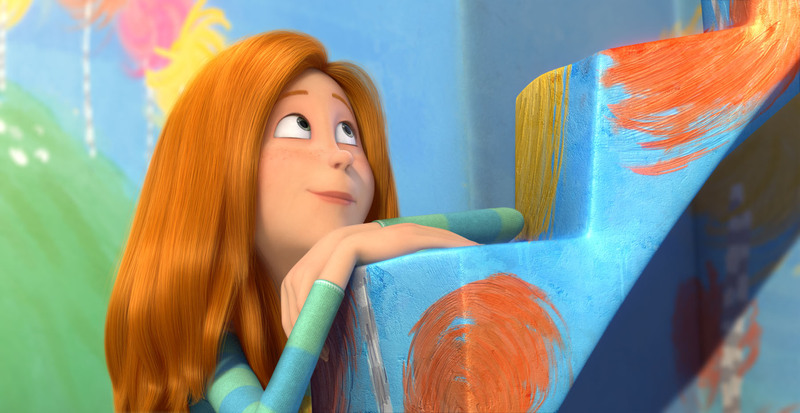 The animated adventure follows a boy named Ted (Zac Efron) as he searches for the one thing that will win the heart of the girl of his dreams (Taylor Swift), and discovers the story of the Lorax (Danny DeVito), the grumpy yet lovable creature who fights to protect his world. Ed Helms, Rob Riggle and Betty White will round out the cast. 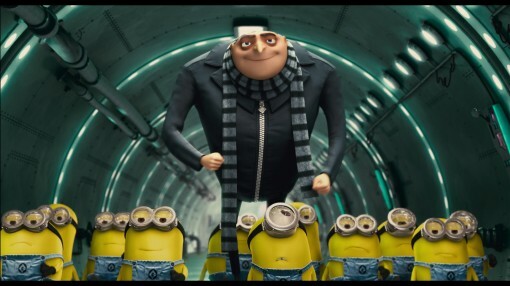 On the heals of The Lorax will be Despicable Me 2, the highly anticipated sequel to the 2010 hit film about an evil genius and his peppy yellow minions who takes on the nefarious task of fatherhood. The second outing is set for 2013.